Feral Interactive have teamed up with Crystal Dynamics and Square Enix once again to bring a top title to Linux, this time we have Rise of the Tomb Raider. Disclosure: My key was provided by Feral Interactive ahead of release. 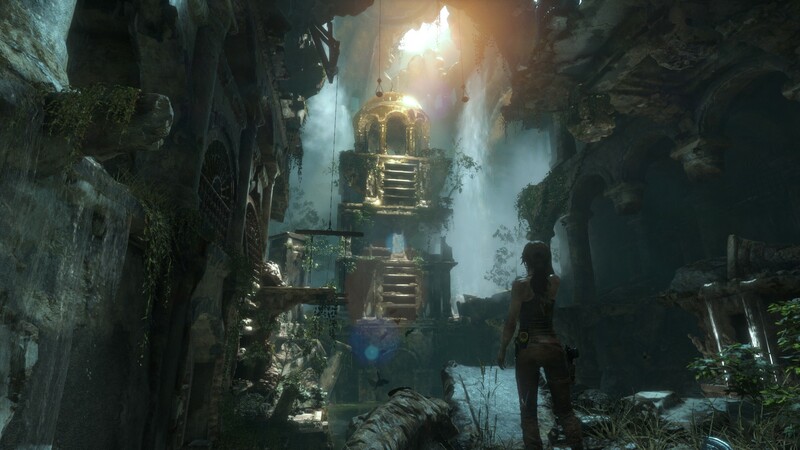 It’s no secret that the Linux port of the previous Tomb Raider had some performance problems, some of which were improved with a patch after release. 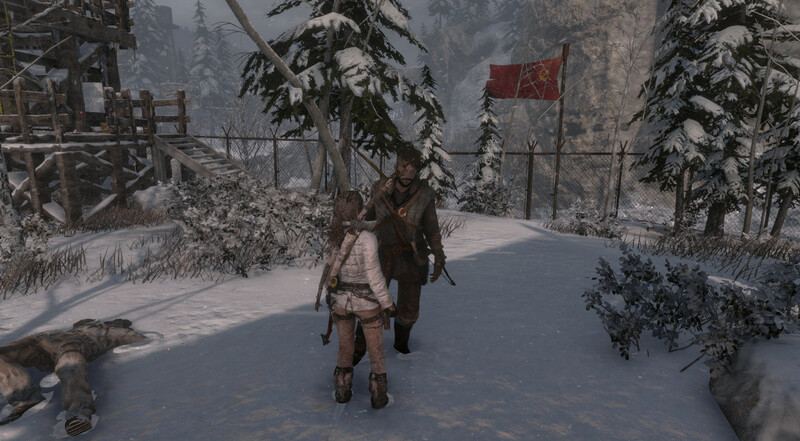 I’m pleased to say that with Rise of the Tomb Raider, Feral Interactive have done an incredible job overall. Even though the Linux release is coming in a good while after the Windows release, we do get the 20 Year Celebration edition which includes all the DLC. So we have the complete edition right away along with all the polish that was put into it since release. As you can see, FXAA and SMAA actually give quite reasonable performance, especially considering all other settings are cranked up to their absolute highest. 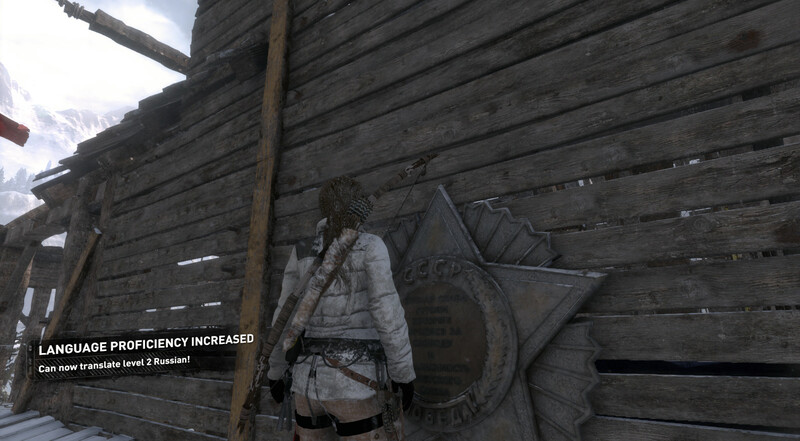 Even SSAA x2 didn't do too badly with it hitting just over 60FPS average overall. To be clear though, the above results and settings are something very few people will be able to use. Note: In the Linux version, the Very High preset leaves textures on High, whereas on Windows it sets it to Very High. As expected, there's a performance gap, although it's actually less than I expected. Given that these are some insanely high settings with everything manually put up higher than the presets go, the Linux version holds up reasonably well overall. Especially considering the high VRAM use in the Linux version with my 6GB 980ti at it's limits. We could run benchmarks until we're red in the face, however, what the benchmarks actually show is quite limited of course and is nothing in comparison to a first-hand playthrough. I started off playing it on the "High" preset, but honestly, I set it to "Very High" quite quickly since it was so damn smooth and it remained smooth even then. I did keep textures down to the default of High, due to the VRAM use. 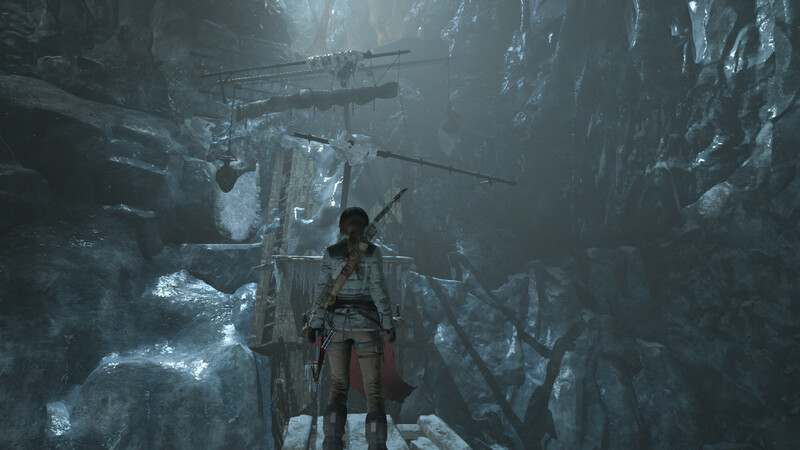 I have to say, I'm personally extremely happy about how smoothly Rise of the Tomb Raider has been running on Linux. 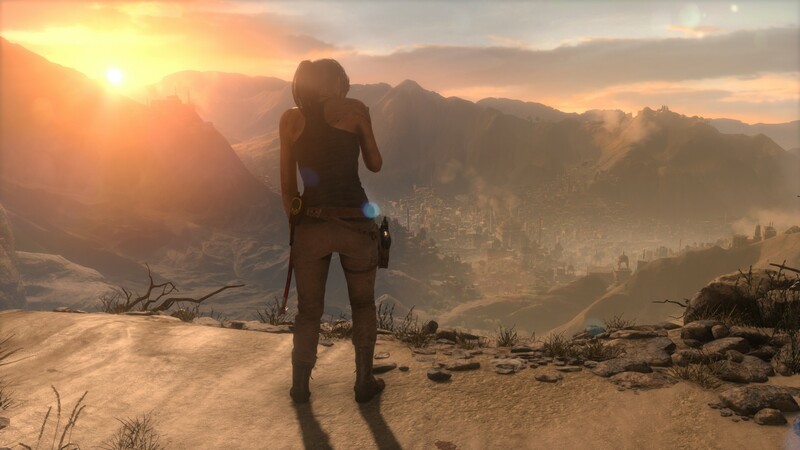 If you thought the first Tomb Raider was action-packed, you’re in for a whole new world of crazy here. 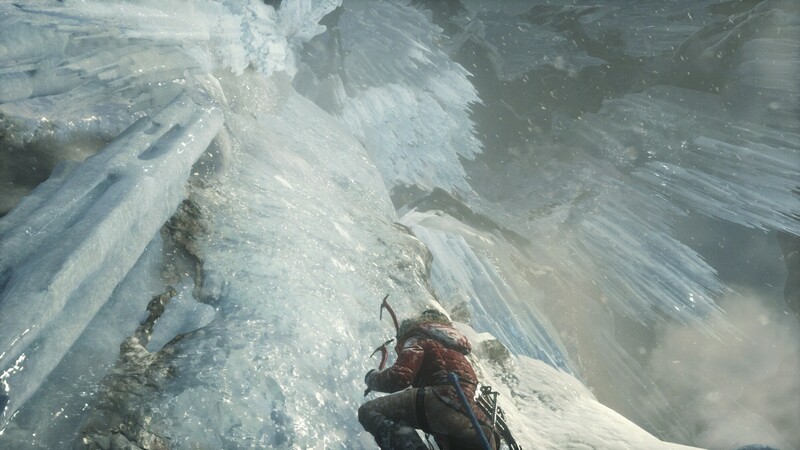 Rise of the Tomb Raider certainly isn’t gentle with thrusting you into daunting situations right off the bat. It's also quite the emotional roller-coaster of a game, one that at times blurs the lines between game and movie in the way it's presented. Not only are you thrown in at the deep end with Rise, you’re also shown how incredibly good-looking this game is right away. Seriously, it's easily one of the best looking games available on Linux right now, some truly gorgeous scenes can be found throughout the game. I've found myself often just stopping to have a look around. Those pictures are on the standard “High” preset with no other adjustments, yet it looks absolutely gorgeous. It's not just the graphical fidelity, but the actual style to the game is fantastic too, all the little details have made me really appreciate it. In the first game, Lara was forced into survival against her will. 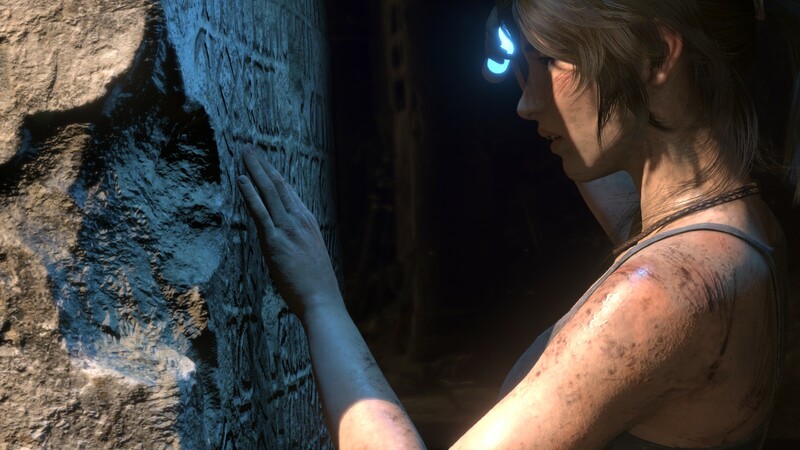 Things are a bit different this time around, as Lara has gained confidence and a sense of self and is literally seeking out the danger of her own free will. You’re on the hunt for some sort of artifact to grant eternal life, Lara is sure it exists and decides to follow her father’s path. Not the most original of story basics, but it’s exciting to actually play through given what Crystal Dynamics have done with it. The voice actor for Lara, Camilla Luddington, reprises her role for Rise of the Tomb Raider and does just as incredible a job as before. She's really believable, you really feel the intensity of everything thanks to her excellent work here. While Rise has ample amounts of serious action, requiring some fine aim and reflexes, there's also a healthy dose of puzzles and challenges to overcome as well. As you progress, you will find certain relics that requires Lara to have a certain level of understanding in specific languages. 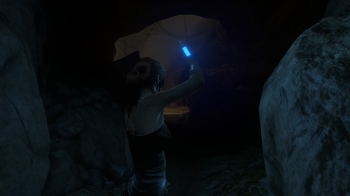 This makes the exploration side of it a little more fun and varied too and at times, this will give you a reason to fast-travel back to another area, once you learn enough to translate something previously left behind. This brings me to another point, there's so many camps spread across the quite large map, that actually switching between locations is incredibly easy. While they're optional, they're certainly worth doing for the extras that they give you. To me, it feels like they took all the good bits from the first game and expanded upon them giving you more options everywhere. There's more skills to learn for example, with the previous game having around 24 split across three classes, with Rise given you a whopping 50 skills! It's not just that there's more of them, they're much more interesting to actually unlock too. Some quite menacing in fact, like the ability to put a trap on an enemy corpse. In addition to all the exploration, the scavenging, translating, region challenges and tomb raiding there's also completely optional missions you can do. Given out by various people you can find spread throughout the game. It's quite a nice way to take a break from the main story, while still giving you some extras to help you along your way, it makes the game a lot more varied that's for sure. 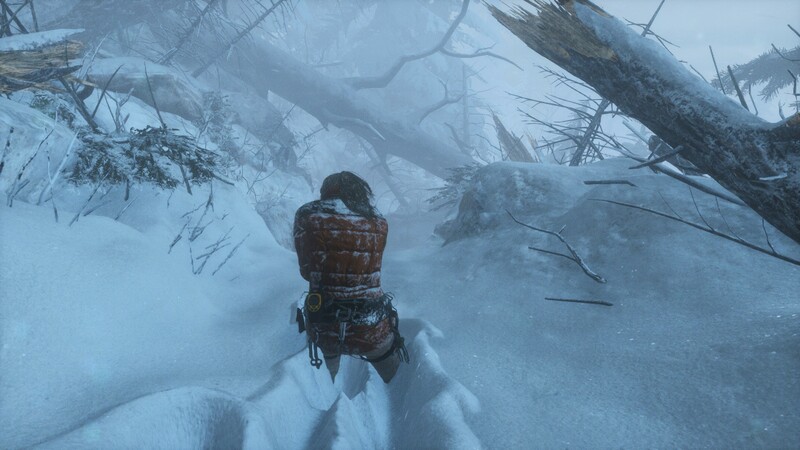 I think one of the great things about Rise of the Tomb Raider, is that it gives that open-world feeling with you being able to travel between areas and do things you miss, while not being overwhelming. It's a good mix of styles bundled together, to allow you to really push through when you want to, and take a break doing some of the smaller (but still fun) aspects of the game whenever you want. I haven’t been this engrossed in a game since—well—ever? I’m not being hyperbolic here either, it has such a fantastic mix of gameplay elements all wrapped up in lush detailed graphics. From the moment I first loaded it I just couldn’t put it down. Feral did a really sweet job on the port as well. 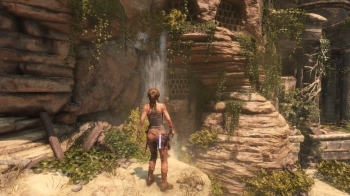 I don't want to get ahead of myself here, but given what a great job they did, this gives me high hopes for Shadow of the Tomb Raider (the next title) to be on Linux and run well. 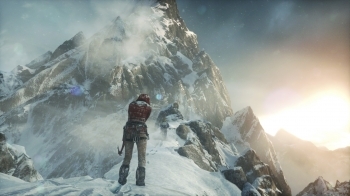 You can find Rise of the Tomb Raider on Humble Store, Feral Store and Steam. Fantastic to have another AAA title on Linux. We will have a livestream of it tonight and tomorrow with Sin taking the helm, keep an eye on our Twitch channel! I'll try to install it again next week after upgrading Ubuntu to 18.04. Well, I have 18.04 now, and 396 driver still doesn't work. I wish I bought RX 480 instead of that Nvidia crap. What is the text of the nvidia_icd.json? 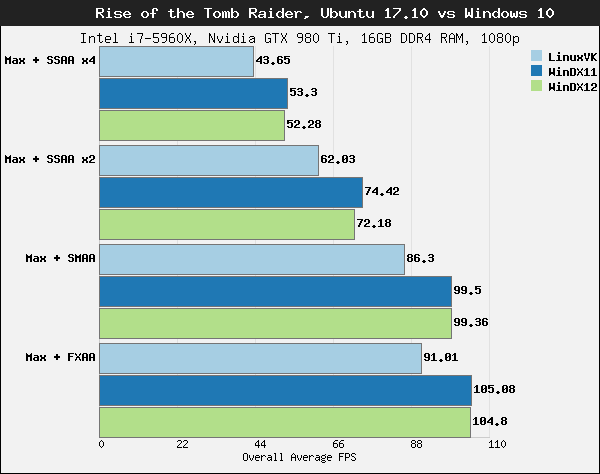 Performance is pretty good, but it’s the most unstable Feral game I’ve ever played on Linux or Mac. In Ubuntu 17.10 with the recommended NVIDIA beta drivers it freezes constantly, especially in the Soviet facility. One of the optional tombs is impossible to complete due to freezing/lock-up of the whole screen. I’m on a fresh install, Skylake Core i7, 32GB RAM and a GTX 1080. Jan Performance is pretty good, but it’s the most unstable Feral game I’ve ever played on Linux or Mac. In Ubuntu 17.10 with the recommended NVIDIA beta drivers it freezes constantly, especially in the Soviet facility. 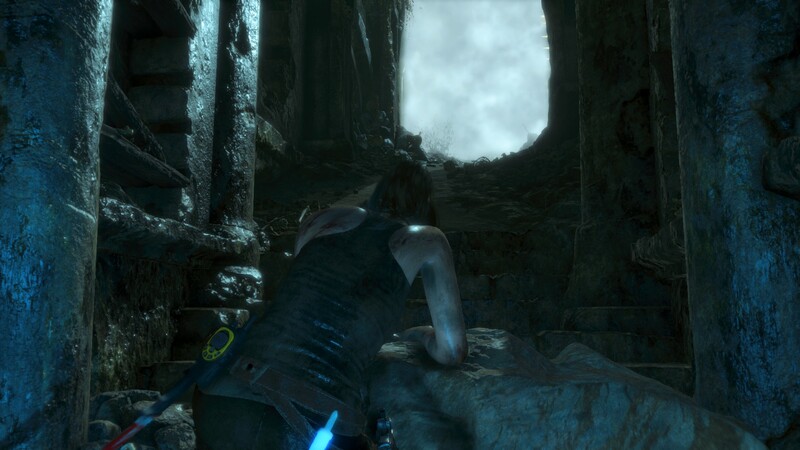 One of the optional tombs is impossible to complete due to freezing/lock-up of the whole screen. I’m on a fresh install, Skylake Core i7, 32GB RAM and a GTX 1080. Turn off the Steam overlay and/or make sure to launch in desktop mode and not Big Picture. Game locks up with black screen. Tried with 390.48 and 396 Beta drivers. Tried with gamemode enabled and disabled. Started on Fedora 26 and upgraded to 27. Tried with SELINUX in permissive mode. No real useful crash info, just segmentation fault 11.
m2mg2 Game locks up with black screen. Tried with 390.48 and 396 Beta drivers. Tried with gamemode enabled and disabled. Started on Fedora 26 and upgraded to 27. Tried with SELINUX in permissive mode. No real useful crash info, just segmentation fault 11. It seems that the game was developed for Ubuntu 17.10 in mind... I have 14.04.5 LTS and I have the same segmentation fault 11. I had the same segmentation fault crash on Ubuntu 16.04 with the 396 beta drivers, I'm now using Ubuntu 18.04 with the 390.48 drivers, Rise is rock solid & I've managed to get 70% of the way through the main storyline with no crashes, the 396 Beta drivers give me the segmentation fault crash even with 18.04. Even Ubuntu 17.10 with the 396 drivers was a crash fest for Rise, avoid those drivers for the moment, they're obviously broken. Not quite that simple. For starters, with 390.48 the game gobbles up several gigabytes more memory, which explains some of the problems on systems with only 8 gigs of RAM. For me the 396.18 beta is almost perfect with this game on Mint 18.3, whereas 390.48 caused me to almost give up and wait for a fix. This problem seems a bit hard to pin down, but I'm sure both Feral and Nvidia are working on it. And I hear it's not perfectly stable for some AMD users either.